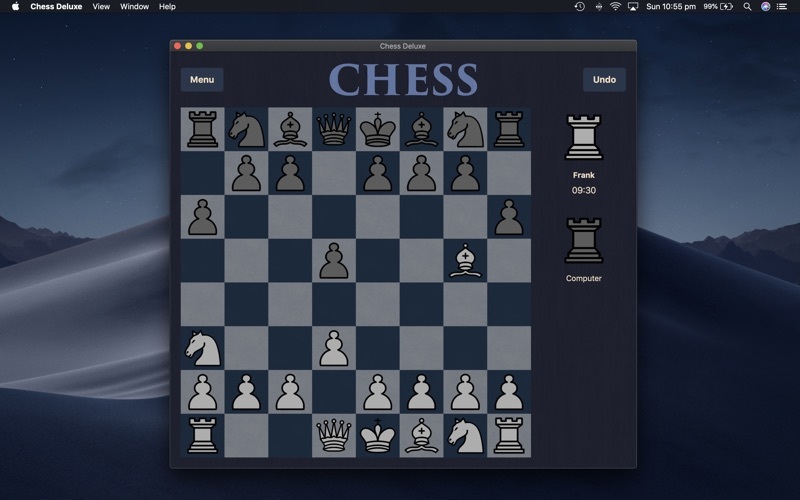 Chess Deluxe takes the experience of chess to the next level with a simple yet elegant UI, great graphics, fantastic gameplay and online gaming. 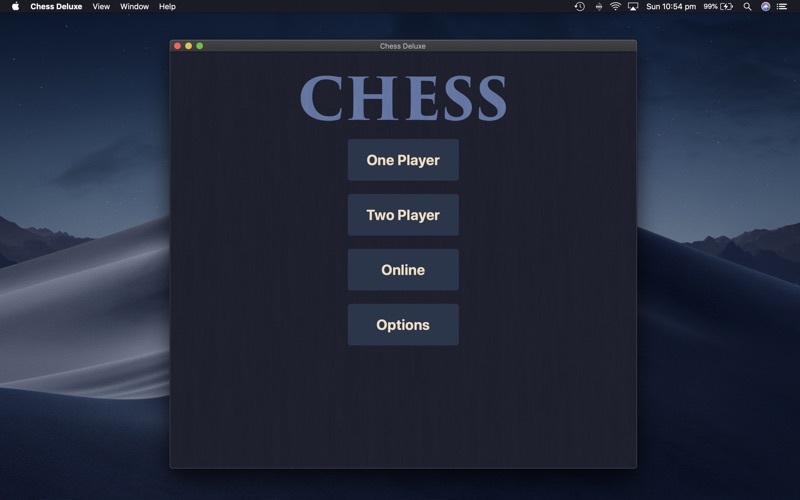 Chess Deluxe supports both one player, two player and online using Game Center, so you can play against your friends, or test out your skills against the computer. • A simple, easy-to-use interface. 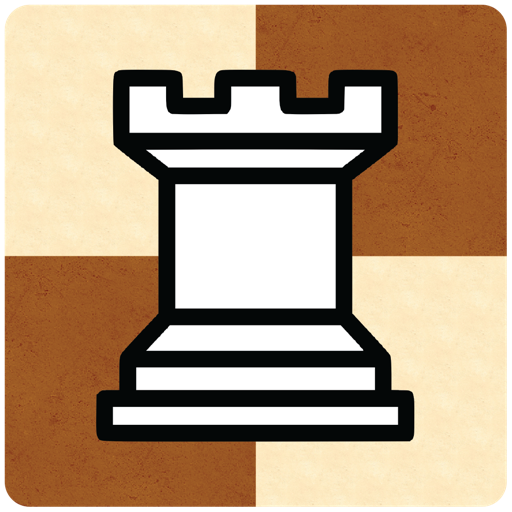 • One player mode with configurable Easy, Medium and Hard difficulties for amateur players. 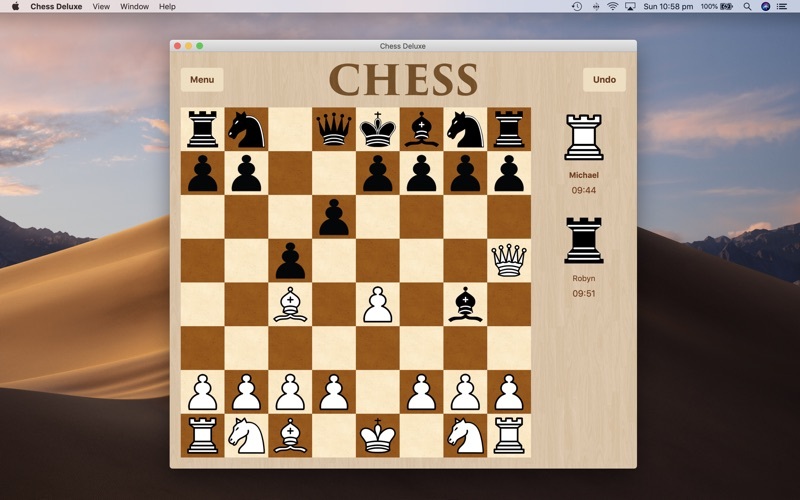 • Play online with your friends or anyone using Game Center. • Ability to Undo moves an unlimited number of times. 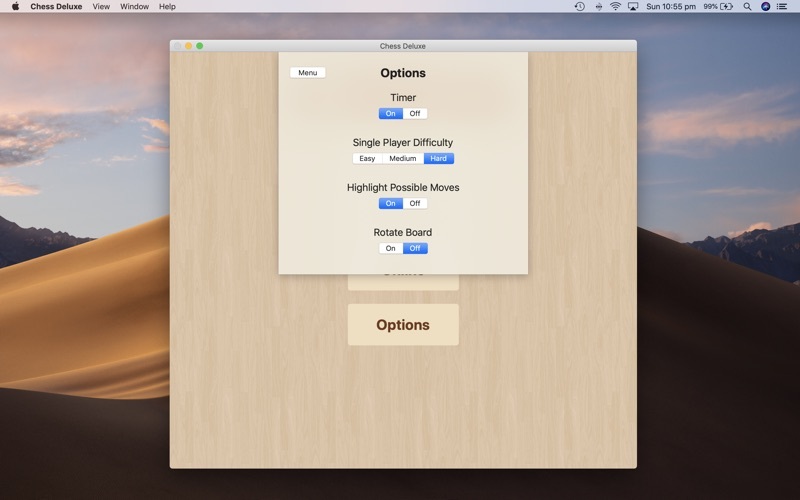 • Move Highlighting to help you decide how to make the best move. • Optional Timer to limit game time. 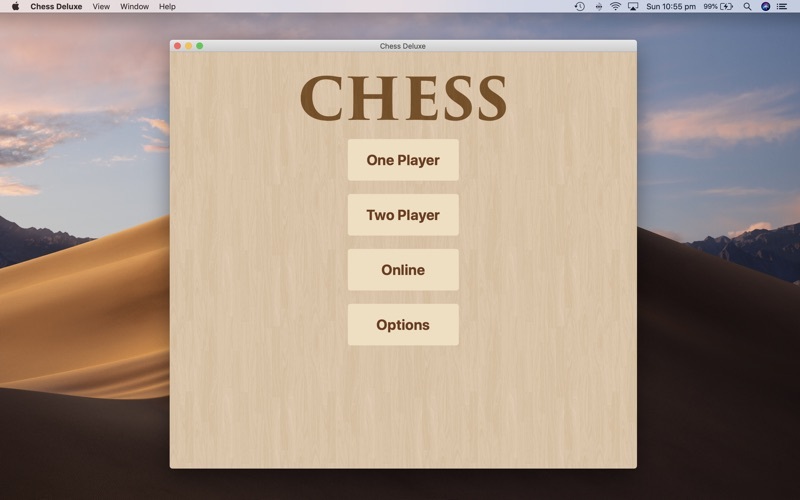 • Board rotation to allow each player to view the board from their point of view in two player mode. 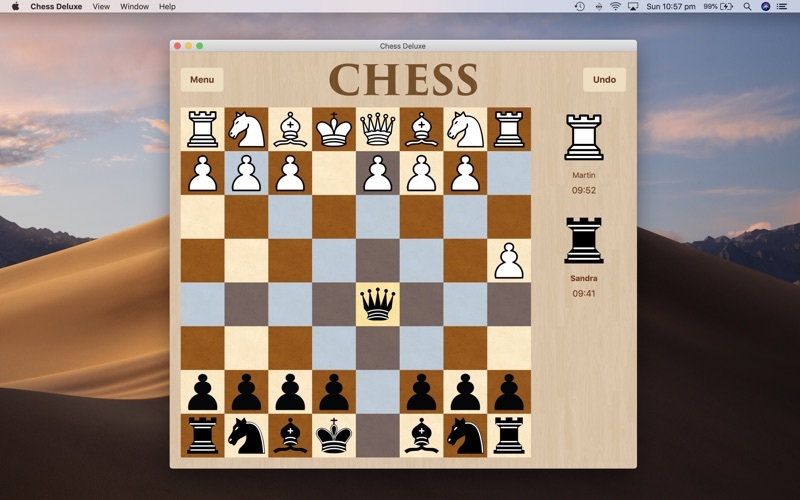 Thanks for playing Chess Deluxe. This includes several bug fixes and improvements.